In 2017, The Journal of the American Medical Association published a groundbreaking research article, publicized widely by The New York Times, examining the brains of over 200 deceased football players. Most notably, of the 111 NFL players included in the study, 110 were found to have chronic traumatic encephalopathy (CTE). The neurodegenerative condition, which causes symptoms such as memory loss, aggression, dementia, and depression, appears in individuals who sustain repeated blows to the head. A majority of CTE sufferers identified in the study were linemen, whose position involves substantial helmet-to-helmet contact. Surprisingly, it does not take brutal blows to the head to trigger CTE; rather, the accumulation of seemingly minor, non-concussive blows over time – that is to say, mild repetitive brain injury – appears to be a main driver of the disease. CTE somewhat resembles Alzheimer’s disease in its pathology: the brain slowly and progressively accumulates neurofibrillary tangles of hyperphosphorylated tau, as well as aggregated neurotoxic peptides like amyloid-beta. This brain atrophy can occur over decades, but patients can begin to experience devastating neuropsychiatric symptoms in their 40s or, in some cases, as early as their 20s. One of the major challenges lies in the proper diagnosis of CTE. Nearly all CTE assessments are made through post-mortem examination of brain tissue; to date, only one case has been diagnosed in a living person. Noninvasive techniques to measure chemical changes in the brain induced by traumatic brain injury (TBI) may provide insight into possible early diagnostic markers of chronic conditions like CTE. Innovations in PET neuroimaging will also be critical for identifying the condition. Improved diagnostic tools for CTE will not only pave the way for potential treatment, but will enable researchers to determine how widespread the condition actually is, and how likely players are to develop it. As so little is still known about CTE, there are no medical treatments available currently. Recent studies have explored the effects of small molecules that may protect the brain from neurodegeneration incurred from TBI. Antibodies against some forms of phosphorylated tau known to be associated with TBI and CTE have also shown promising neuroprotective properties. 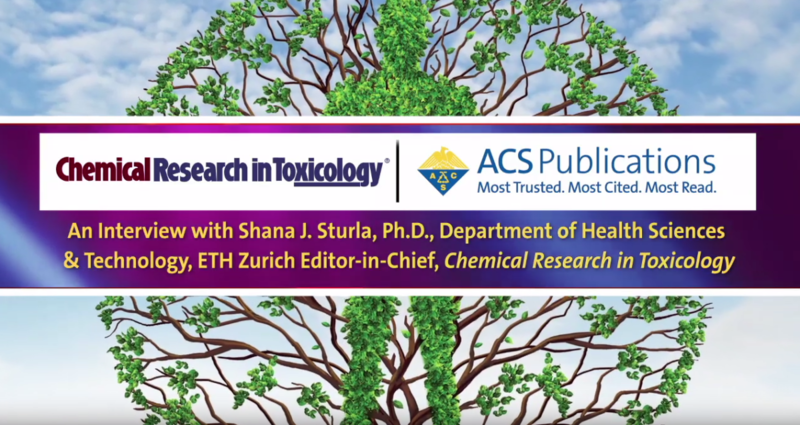 However, significantly more research is needed to not only identify drug targets for TBI and CTE, but to understand how, biochemically, brain injury leads to neurofibrillary tangle formation and long-term behavioral dysfunction. The apparent prevalence of CTE among young, otherwise healthy former football players has caused alarm in the NFL community and raised doubts about the safety of the sport for children. Indeed, CTE is a major public health concern for all contact sports, including boxing, hockey, rugby, etc. In response, the NFL has explored various avenues to improve the safety of its players, such as better helmets, revised training and tackling practices, and new rules to prevent concussed players from immediately re-entering the game. For the 2018 season, the league reported a 24% decrease in concussions compared to the previous year. However, the Boston University CTE Center has stated that this reduction in concussive injury does not reduce the risk of degenerative brain disease, and even a single injury to the brain can confer long-term behavioral and cognitive impacts. 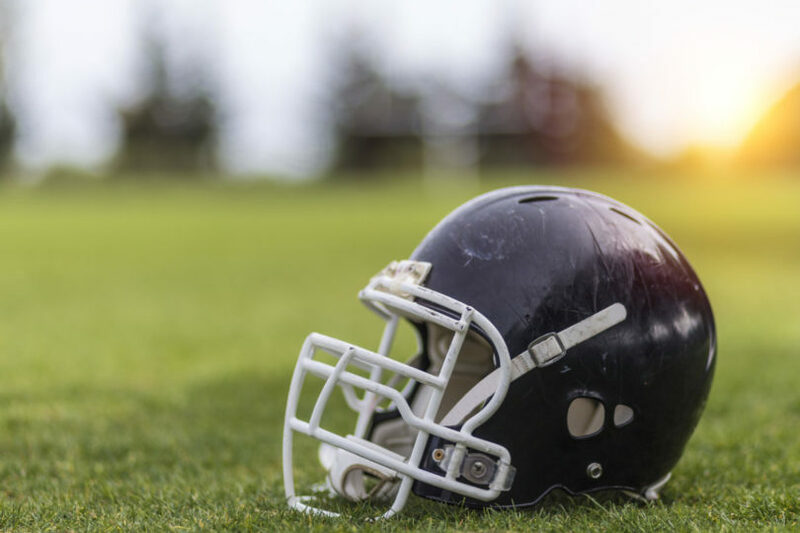 It remains to be seen whether these new efforts and regulations can stave off the effects of long-term, low-grade repetitive injury that can result in CTE. This weekend, millions of Americans will gather to watch the close of the 2018 NFL season. But much more hangs in the balance than the championship title. As public perception slowly shifts to become more aware of the long-term impacts of contact sports, professional leagues must act to ensure player safety. In the meantime, scientists are in a race against the clock to understand – and hopefully reverse – brain injury disorders like CTE.